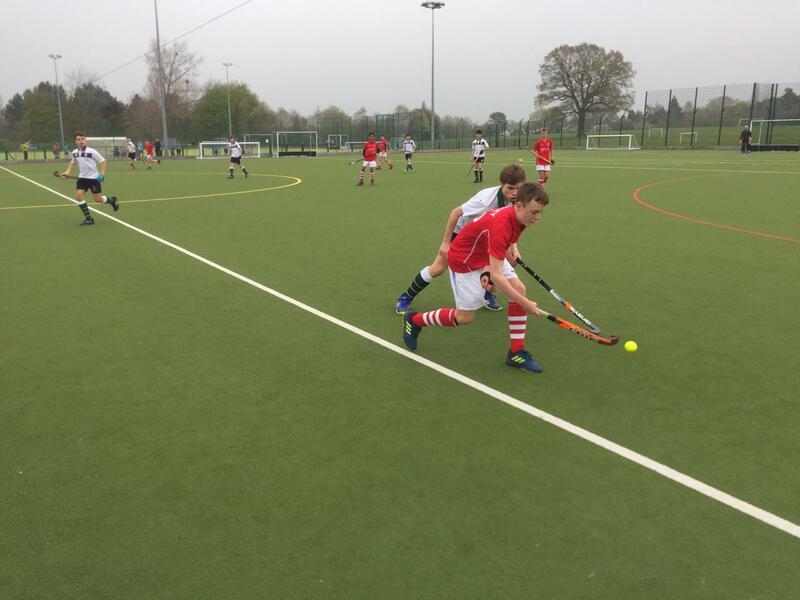 Jersey beat Wycombe 2-1 in their first pool match at Reading (2 goals from Jamie Watling) and then beat Blackheath 3-0 (2 from Matthew Jones and 1 from captain Robbie Forrest). 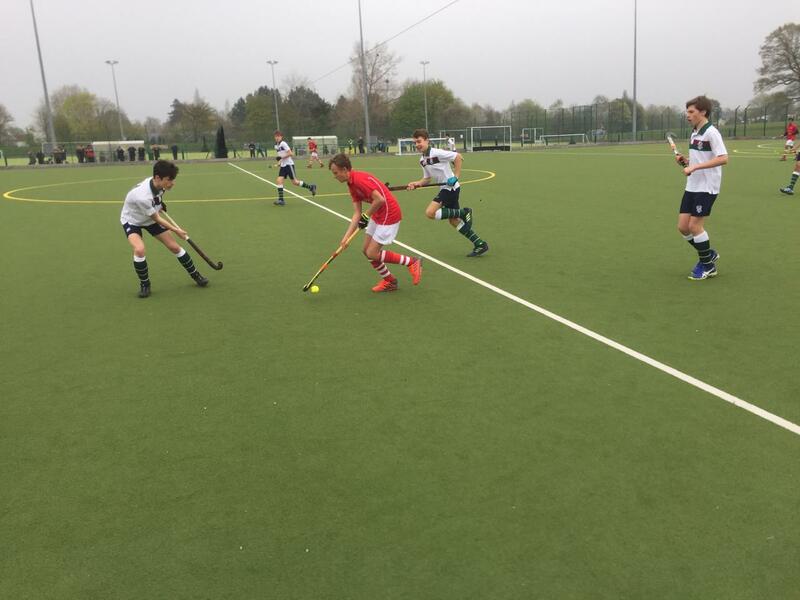 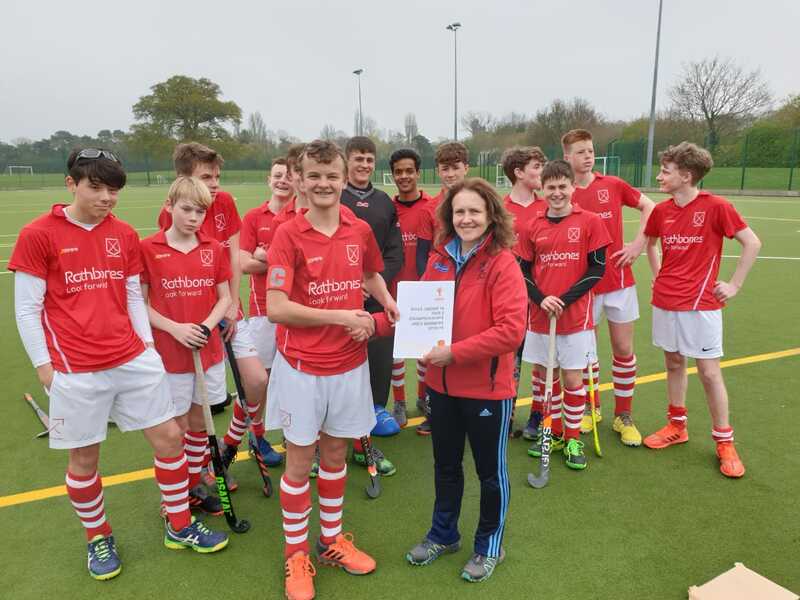 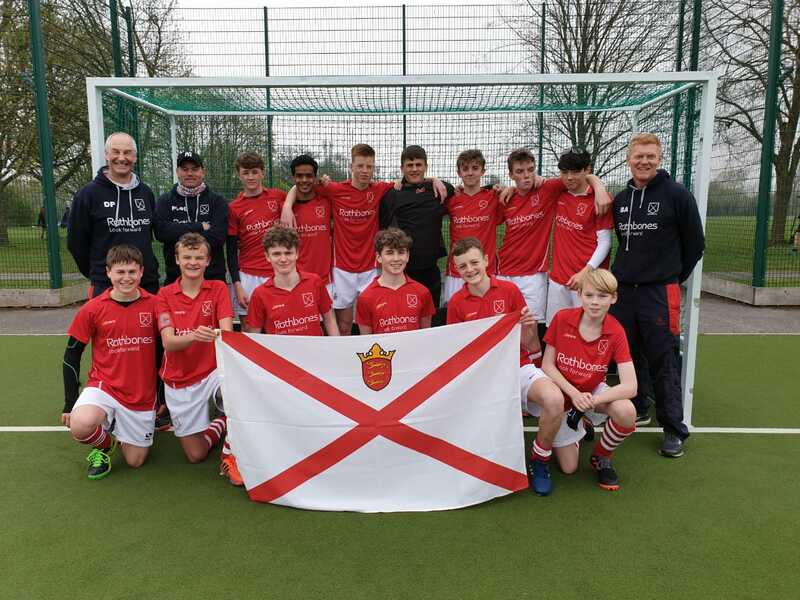 This meant that Jersey topped the pool and played Surbiton in the playoff for England Hockey Boys U16s Tier 2 2018 2019 South Area Champions. 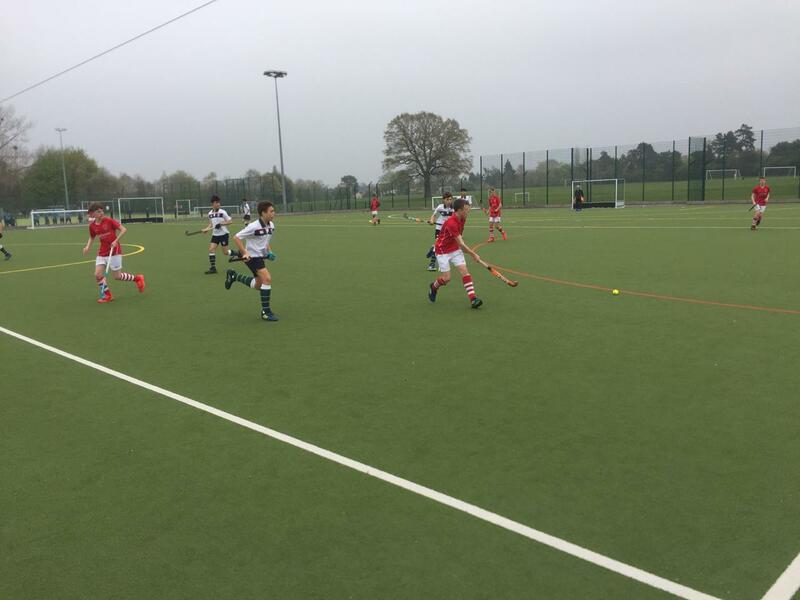 Jersey saved their best performance of the season for the Final and dominated Surbiton, winning 3-0. 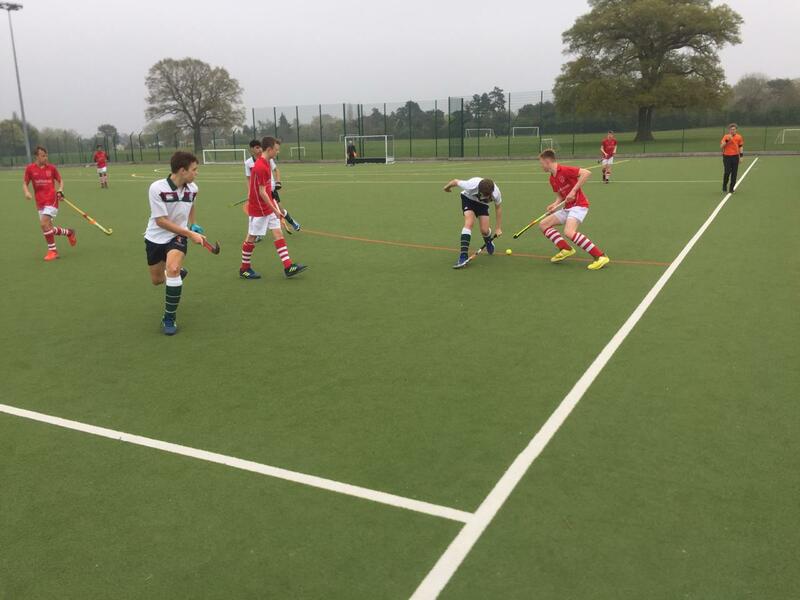 Goals from Chris Thomas, Jamie Watling and Ethan Toudic. 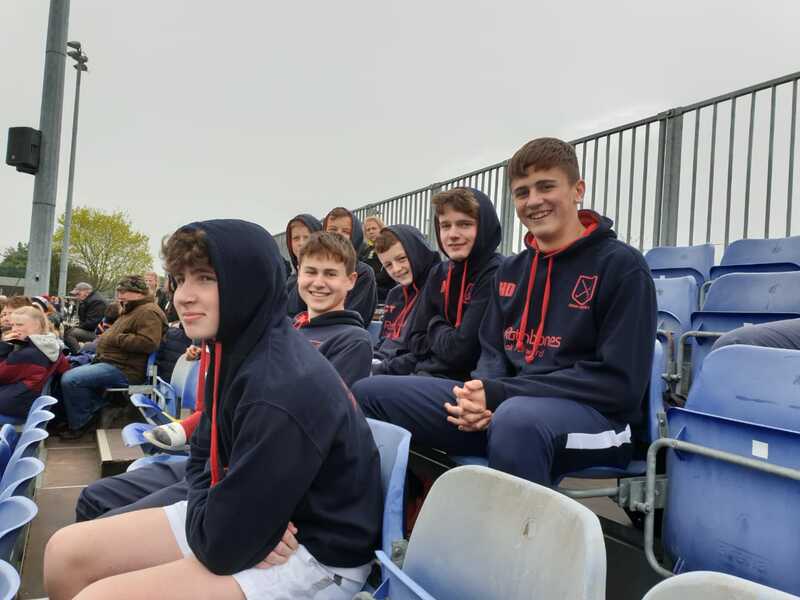 Full reports and pictures to follow.